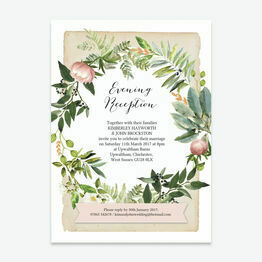 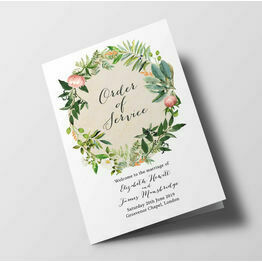 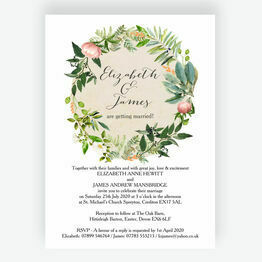 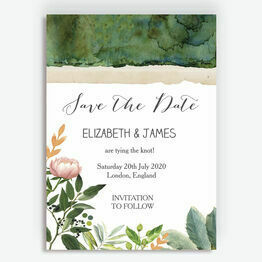 The central focus of this wedding stationery collection is a beautiful wreath formed of flowers and foliage, with elegant fonts and vintage design touches. 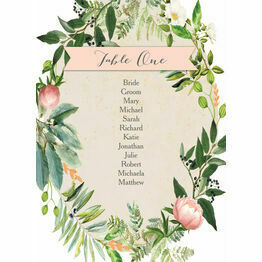 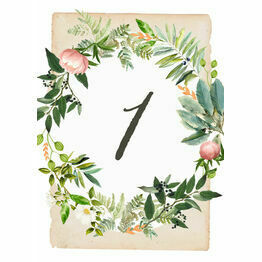 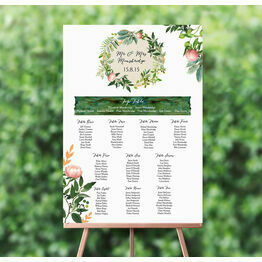 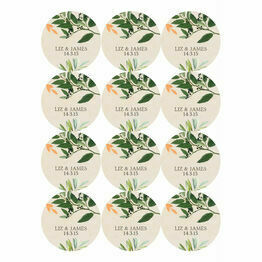 The wreath signifies new starts, perfect for newly married couples who love symbolism and nature. 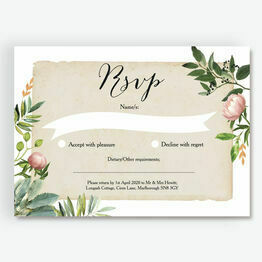 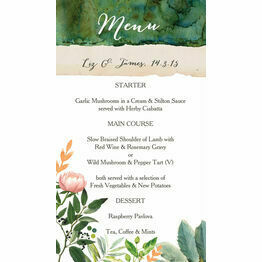 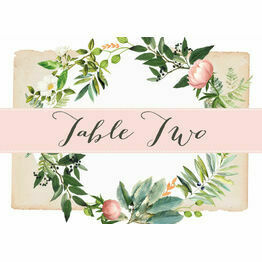 Our stationery is available with two printing options, perfect for meeting your budget or last minute requirements.